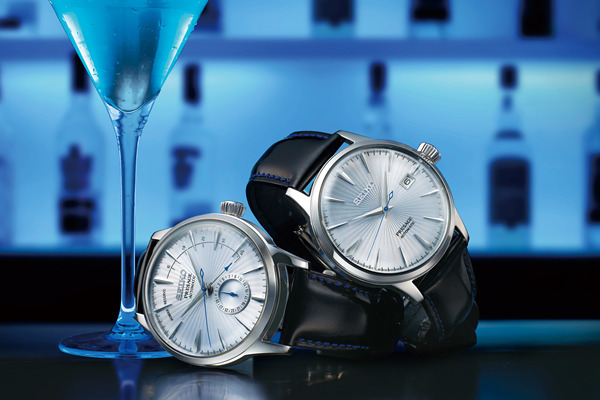 Back in 2010, a Seiko mechanical watch inspired by the glamour of the cocktail bar and designed especially for the Japanese market started to attract attention on the world's watch blogs, forums and websites. 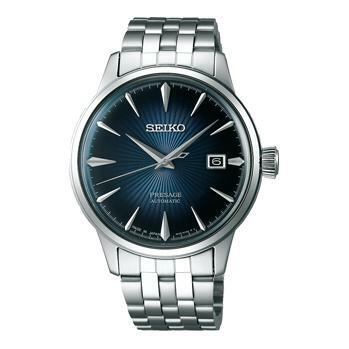 In the months and years that followed, the watch became famous and it has come to be coveted by Seiko fans all over the world. 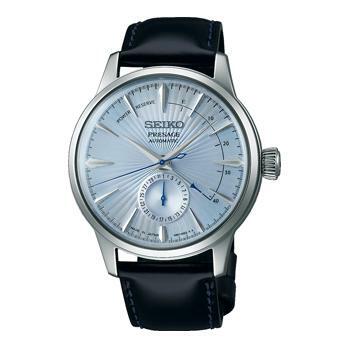 Today, we offer a series in our all- mechanical Presage collection that is based on this watch. 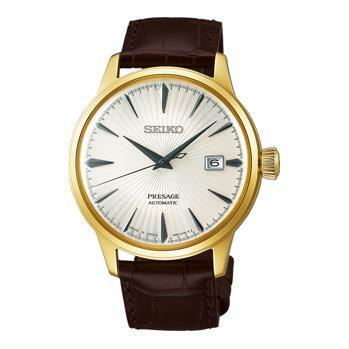 In so doing, we bow delightedly to the wishes of Seiko enthusiasts, and we raise our grateful cocktail glasses to them all. 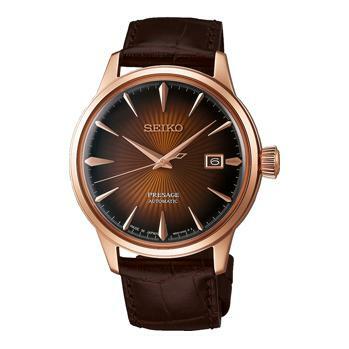 It was at Baselworld 2016 that Seiko announced the international launch of the Presage collection. In just twelve short months, Presage has established an important position in the hearts and minds of lovers of fine watchmaking in many markets of the world, thanks to the diversity of its designs, its outstanding value for money and the wide range of calibers from the accessible 4R through 6R to the exclusive 8R. 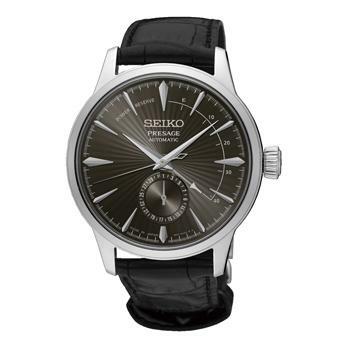 Presage brings together several of Seiko's most important advances in mechanical watchmaking, including the Magic Lever, the unique and highly durable Spron alloys used in the springs and the Diashock protection system. At the heart of every Presage watch are the benefits of over a century of watchmaking and of an entirely in-house manufacture. 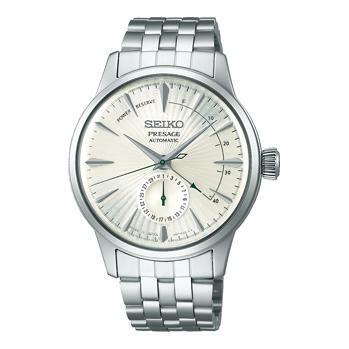 Presage is fine mechanical watchmaking, from Japan. 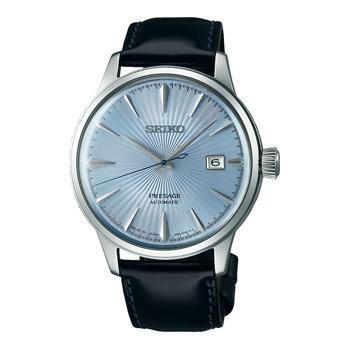 The high quality of Presage meets the charm of a design inspired by the delight of a good cocktail. As we say in Japan, "Kampai."